AND anyone who hasn't been 'in the market' lately. It’s quick and easy, just click the image above, enter your email address to download the FREE eBook! Avoid Costly 'First Timer' Mistakes! Step #2 will Save you Time and Money! YES! The 'Cash At Closing' Option is Still Available instead of a gift card! Limited Time Offer*, click below to get started. CALL US BEFORE VISITING A BUILDER! - Your Choice - Wayfair or Home Depot or Home Goods - pick one! NoVa Real Estate Group is providing our New Home Builder Coupon - it is a token of our appreciation for working with us and choosing NoVa Real Estate Group as your Buyer's Agent - it is not a gift from any builder. REMEMBER - Like we wrote about in the book "5 Tips for Working With Builders" - your only chance at representation is BEFORE your first visit to the model home for the builder. Pre-Qualify for a loan BEFORE you get emotionally attached to the wrong house! Find a location for now, tomorrow, and for the next buyer of your home! Find the builder that can meet your budget and customization needs! Sign up right now - it's FREE - and it's the first step on the road to buying your brand new home! Welcome to AllLoudounCountyHomes.com! 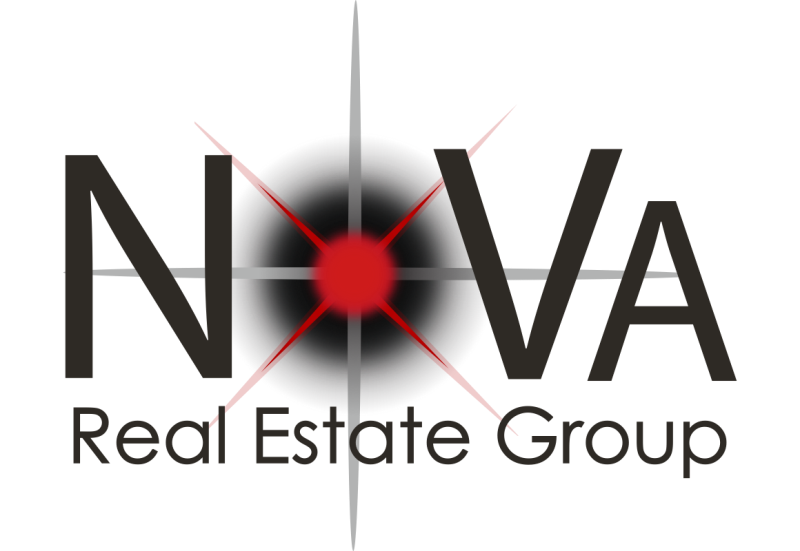 Super Fast Home Search Technology from NoVa Real Estate Group. Try out the Map Search with Responsive Draw Technology plus our Quick Searches for Home Buyers in Loudoun County!